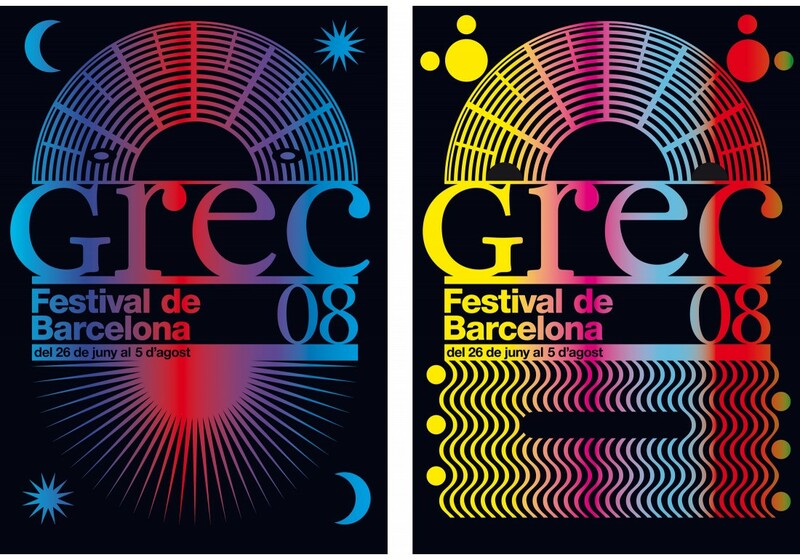 David Torrents is a multidisciplinary designer based in Barcelona who work on commercial and non-commercial projects that are often linked to culture. 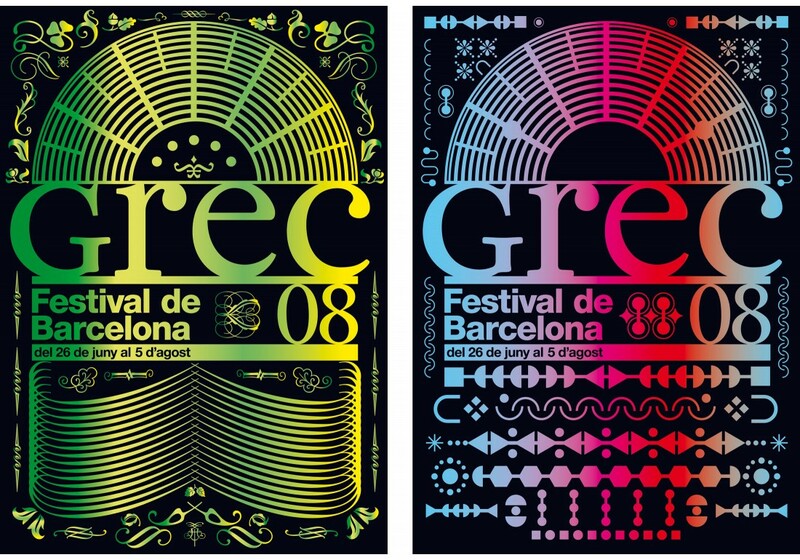 Poster series for the Grec Festival of Barcelona, an international theater, dance, music and circus festival held in Barcelona every summer. 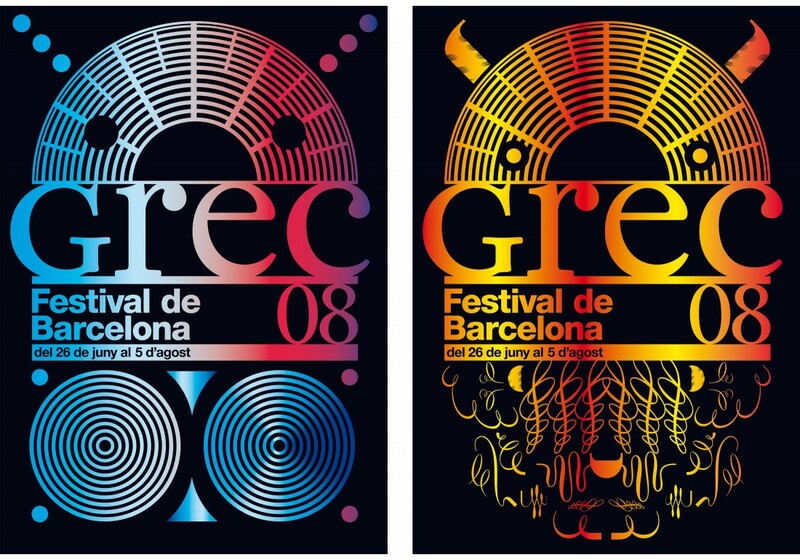 The festival is named after the open air theater (Teatre Grec) built on Mount Montjuïc for the 1929 Universal Exhibition.